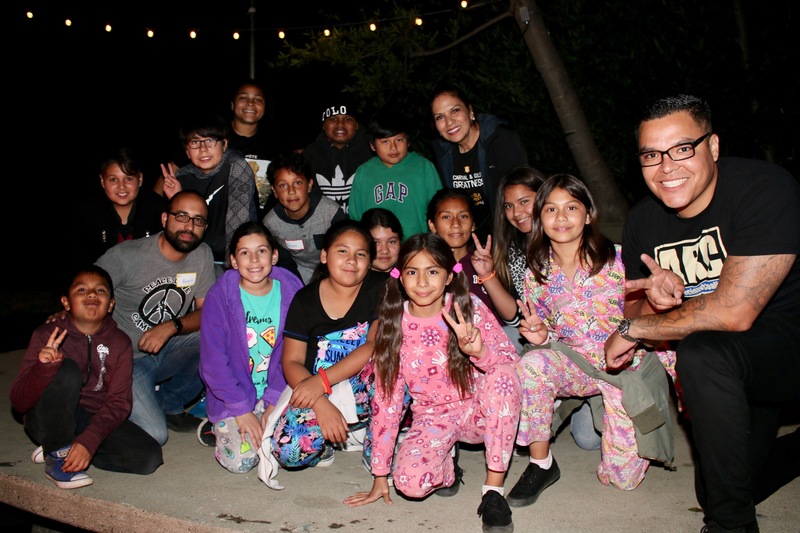 Please help support inner-city youth enjoy a life-changing 3-day camp experience. You can help by donating to our team bike to help reach our goal of $5000. Thank you! $ 200.00 This is so great, Omar! $ 50.00 Thank you for being an exceptional mentor! $ 20.00 So proud of u!